So, you’ve heard so much about Litecoin and now you want to be part of it. You’ve come to the right place. This guide will discuss Litecoin and teach you how you can buy the virtual currency from various platforms such as BitPanda and Coinbase. You’ll also learn how to use PayPal, credit card, fiat currency, and bank transfer to buy Litecoin. Before we dive into the whole process of buying Litecoin, we should mention that crypto investments are extremely unpredictable. Therefore, we strongly advise you not to spend all your money on cryptocurrency. Instead, spend your money wisely by making sure you spend only what you can comfortably lose. So, how can someone buy Litecoin? As we’ve said earlier, Litecoin buying is easy. However, the process can be affected by how someone chooses to pay for the virtual currency. 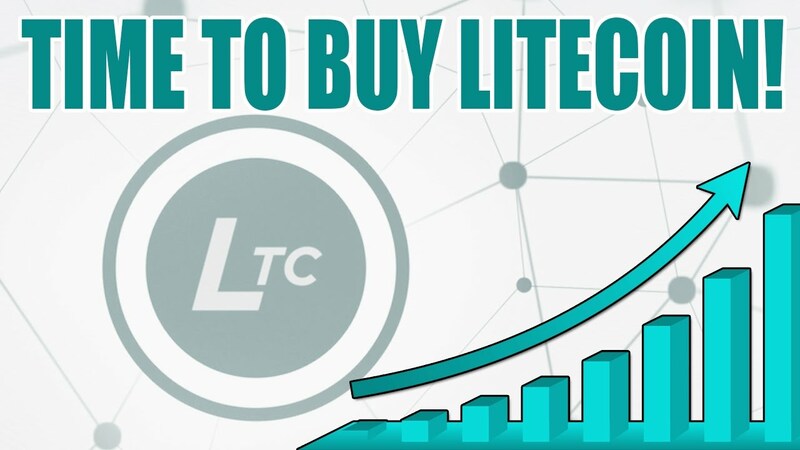 There are various ways to pay buy Litecoins. Most users prefer paying for Litecoins using their debit or credit cards. Coinbase service allows users to use their debit or credit cards to purchase virtual currencies. In addition to Coinbase, platforms such as BitPanda and CoinMama also support debit and credit cards. If you’d like to purchase Litecoins using bank transfer we suggest you use Coinbase and BitPanda. Not only do these platforms support bank transfer, but they are also very easy to use. Additionally, the platforms charge reasonably and transactions take up to 7 days to complete. We should mention that BitPanda does not allow bank transfers for US-based citizens. Unlike before, you can now directly purchase Litecoin with cash. Services such as CoinFlip allow users to directly purchase Litecoins. Additionally, CoinFlip also allows users to swap their Litecoins for cash. The only drawback is CoinFlip is only available for US-based users. Users can also purchase Litecoin with PayPal. Today, many platforms accept PayPal and great example is Cryptex24. With PayPal, users are in a position to pick their preferred currency and click ‘Exchange Now’ to transfer money. After a short while, approximately one to four hours, the user will receive their Litecoins. 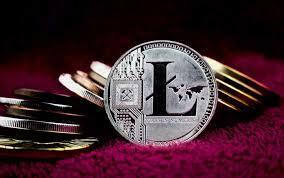 Users can also buy Litecoins with crypto. Users can easily exchange their Bitcoins for Litecoins. However, you’ll need to use a trustworthy trading exchange provider. One such provider is Binance. Binance is popular for their low exchange fees and the ability to confirm transactions fast. As stated earlier, location plays a major role when it comes to Litecoin buying. Some countries don’t support certain platforms for Litecoin buying. However, countries such as Canada, the US, Australia, the UK, and a few more have partnered with various platforms including Coinbase to ease the process of Litecoins buying. It is imperative to understand the various fees involved. Doing so will help you make informed decisions about your Litecoin investments. One of the most important fees to know about must be the miner’s fee. All cryptocurrencies have this fee and almost all exchange platforms have similar miner fees. The other fee is the exchange fee. This is basically the fee the exchange platform charges you for service offered. The most popular crypto exchange providers are Coinbase, BitPanda, and CoinMama. Although they all provide almost the same services, they are different in their own ways. Let’s look at the pros and cons of each of these broker exchanges. 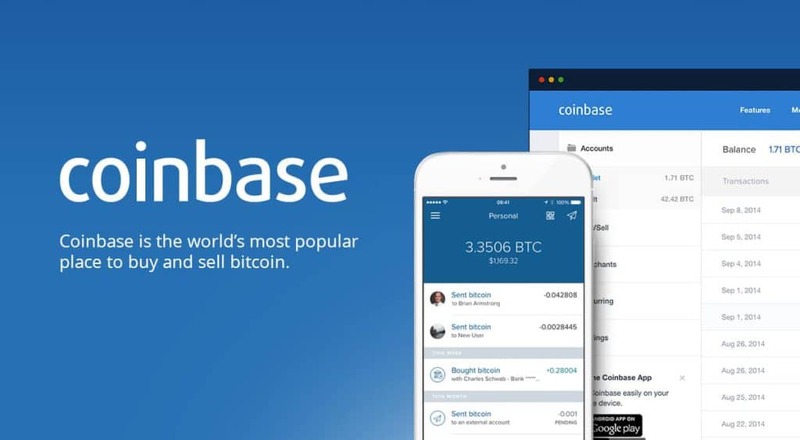 • Besides being a reputable trading platform, Coinbase is also a trusted brokerage provider. • Coinbase supports multiple payment methods including debit and credit cards and bank transfer. • BitPanda accepts various payment methods including credit and debit cards, SEPA, and Skrill among many more. Before you purchase Litecoin, make sure you have Litecoin Core. This is the virtual currency’s original wallet. Litecoin Core can be downloaded and installed on desktop. If you don’t want to download Litecoin Core, you can use Loafwallet. This is another way to store Litecoin, and works perfectly with mobile. Additionally, hardware versions such as Ledger Nano and Trezor also support Litecoin storage. Choose your exchange wisely when buying Litecoin. Make sure you go for exchanges that support multiple payment methods including debit and credit cards, wire transfer, PayPal, and Skrill among other payment methods. You can also buy Litecoin with Bitcoin.